Paul Brace is an experienced and creative corporate-commercial lawyer with deep expertise in the IT industry. He is often retained to assist clients with private M&A and financing transactions. Paul provides practical and cost-effective legal advice to midmarket technology and other privately owned businesses. He has been recognized by Lexpert as a leading corporate-commercial lawyer for a number of years. Paul often makes presentations to clients and industry groups on recent legal developments. Private company business transactions: M&A, corporate restructuring, and debt and equity financing transactions. General corporate counsel: a full range of corporate-commercial legal advice including assistance with employee stock option/share ownership plans, shareholder agreements, software development/licensing agreements, corporate reorganizations, corporate governance, and cross-border issues such as U.S. businesses expanding into Canada or Canadian businesses expanding into the United States. Business immigration: work permit applications, including labour market impact assessments if required, and permanent residence applications for business clients. Paul frequently writes and speaks on issues related to corporate-commercial law and business immigration matters. 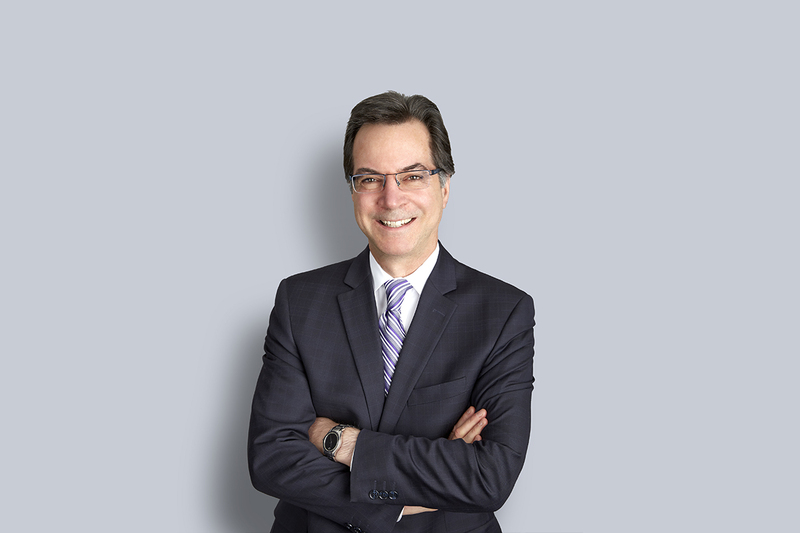 Paul practised law with a Canadian law firm in Hong Kong for seven years and is familiar with issues related to immigration to and investment in Canada by Asian clients. Paul is an active member of his community. Most recently, he has served on the Executive Committee of the St. Anselm’s Refugee Resettlement Project assisting a Syrian family to relocate to Canada. Advised on the sale of a majority interest in a fast-growing financial services technology business to a U.S. private equity firm. Advised on a transfer of an auto leasing business from a partnership to a related corporation and amended financing arrangements. Advised on sale of a digital mapping business to a French multinational. Assisted a multinational operator of airport food and beverage concessions to transfer foreign personnel to Canada for full-time and part-time assignments. Assisted a European client with the sale of warehousing equipment and fixtures to a Canadian customer and assisted the supplier’s employees to enter Canada for installation services. Advised on the statutory powers and duties of an organization created under Ontario law to promote diversion of waste from landfill.